People who have dementia say it’s like a sudden fog descending, when suddenly your brain won’t work the way you need it to. One extraordinary British woman has found a way to live with dementia. 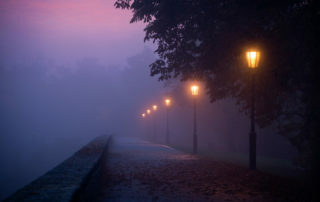 Wendy Mitchell shows us that someone with dementia can find a way through the fog. 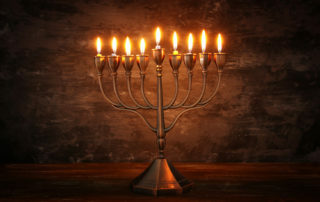 Hanukkah started out as a minor Jewish holiday, with a little dubious history behind it. But now,those eight candles can light the way for all of us.